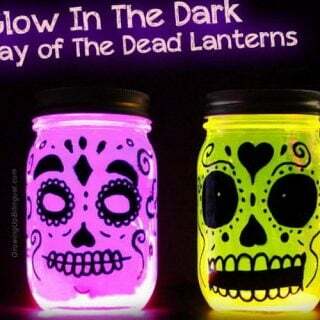 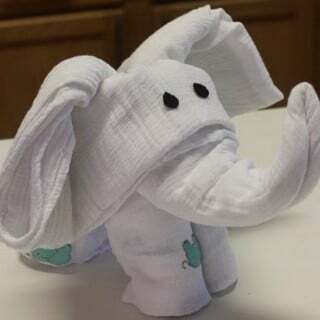 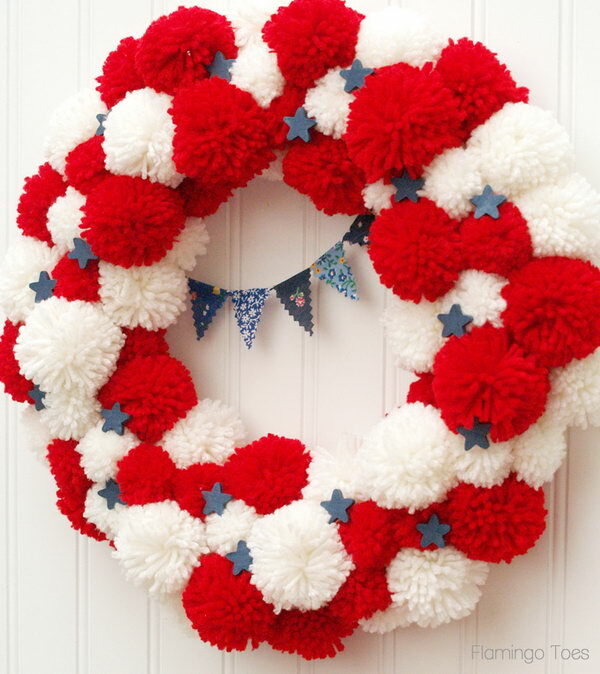 There are only three weeks until Memorial Day. 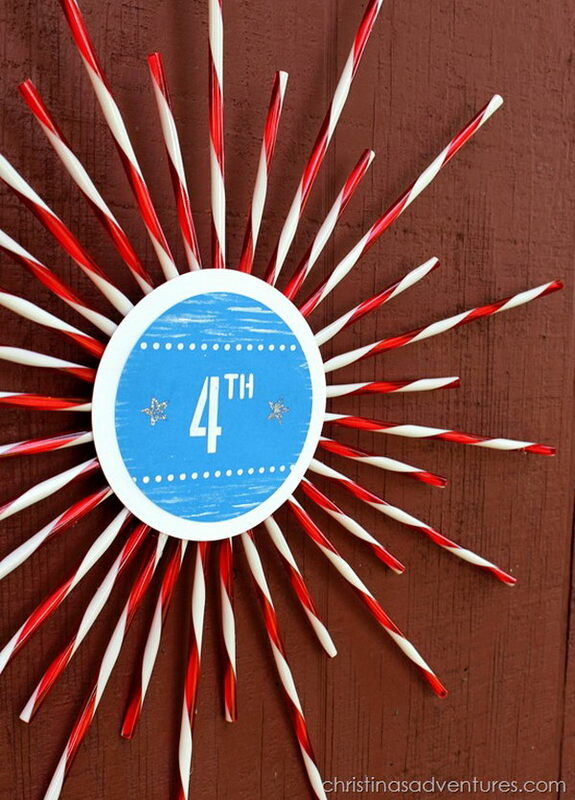 It’s time to start decorating with some red, white, and blue. 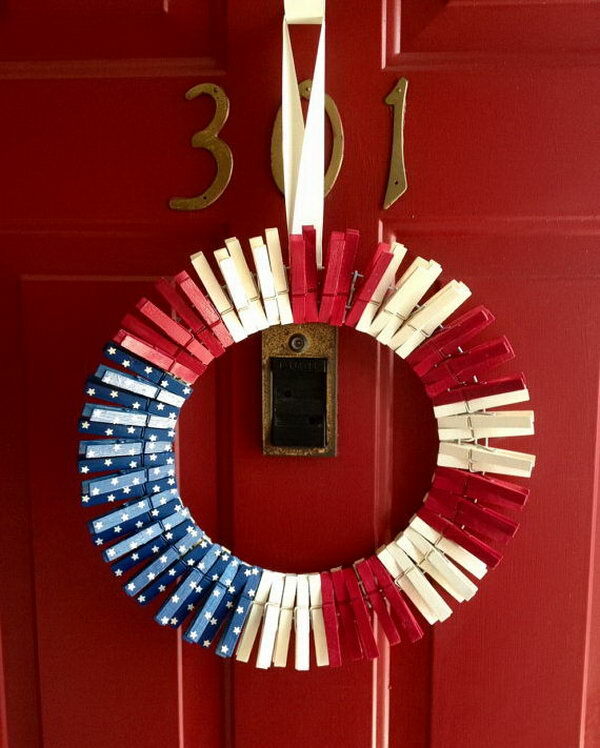 Decorating your front door with a creative DIY Patriotic wreath can contribute to a festive atmosphere for this holiday. 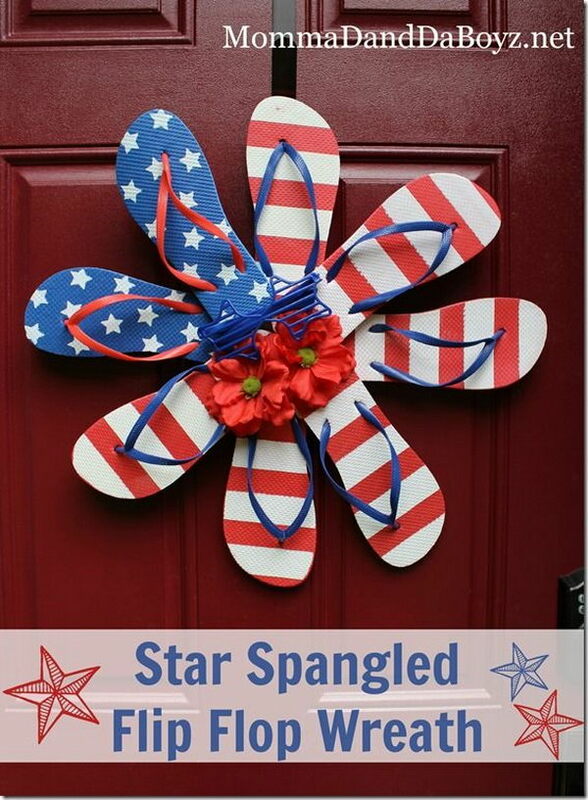 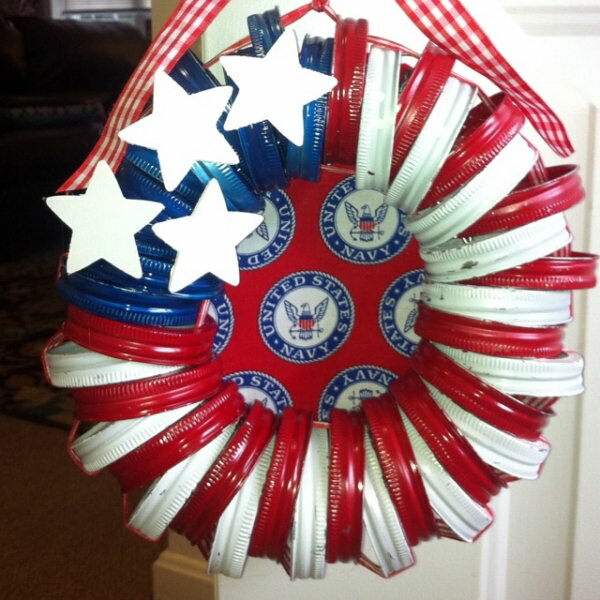 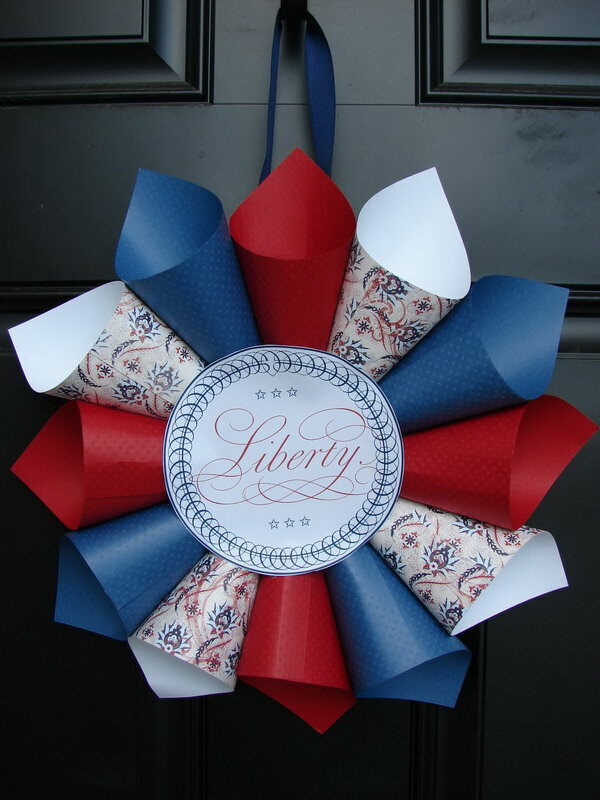 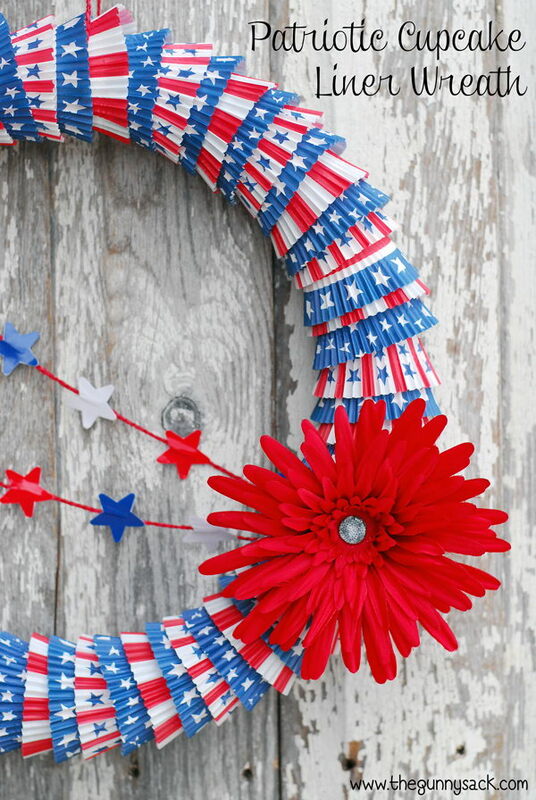 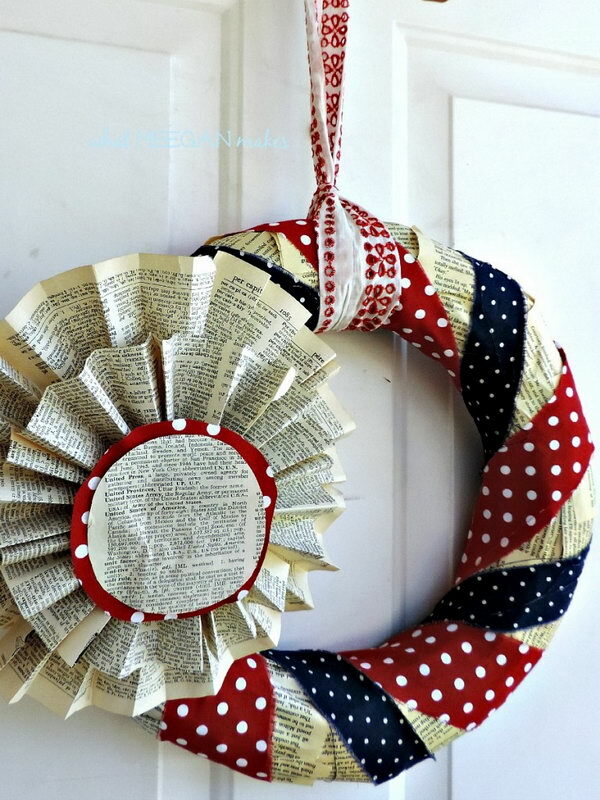 Take a look at these patriotic wreath ideas for 4th of July or Memorial Day. 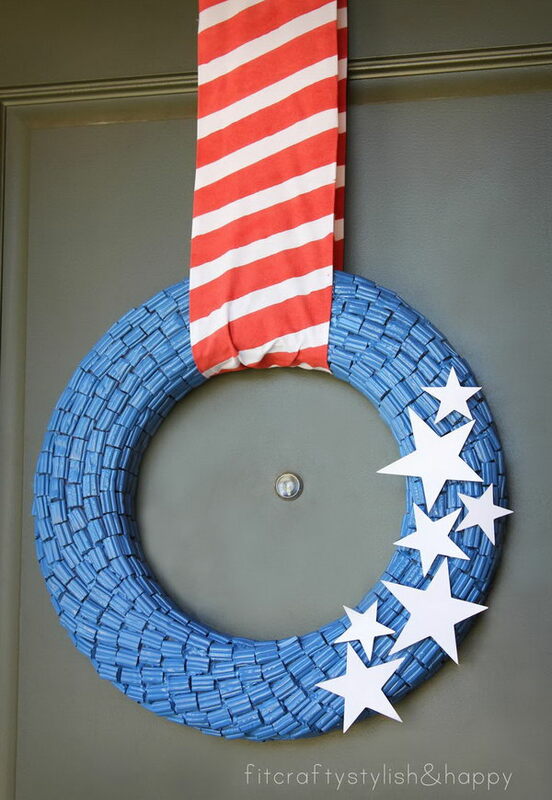 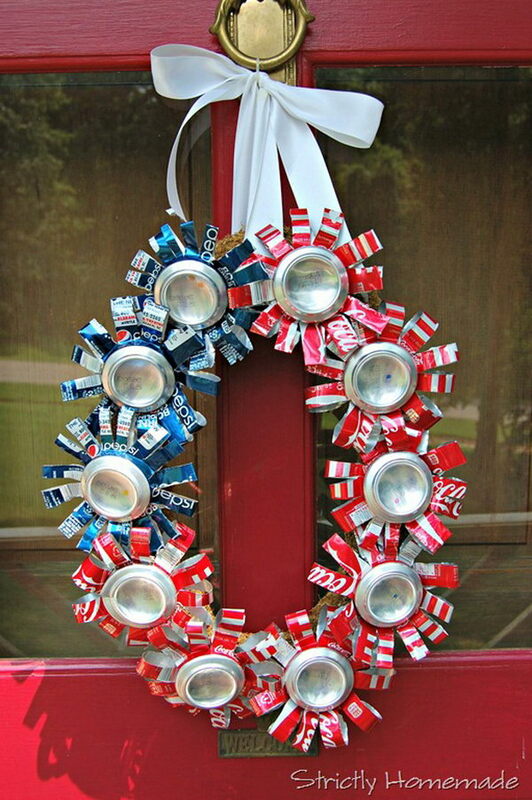 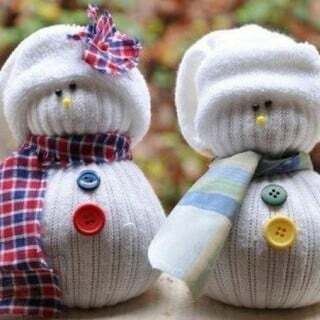 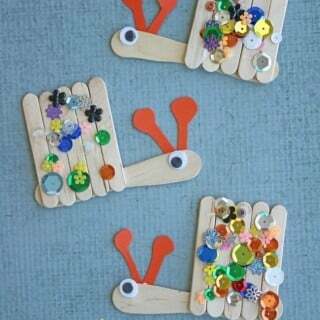 Learn how the masters use cupcakes, clothespins, mason jar lids, flip flops or recycled cans to create a lovely patriotic wreath.